Nunobiki Fall is a set of waterfalls near downtown Kobe, Japan, with an important significance in Japanese literature and Japanese art. 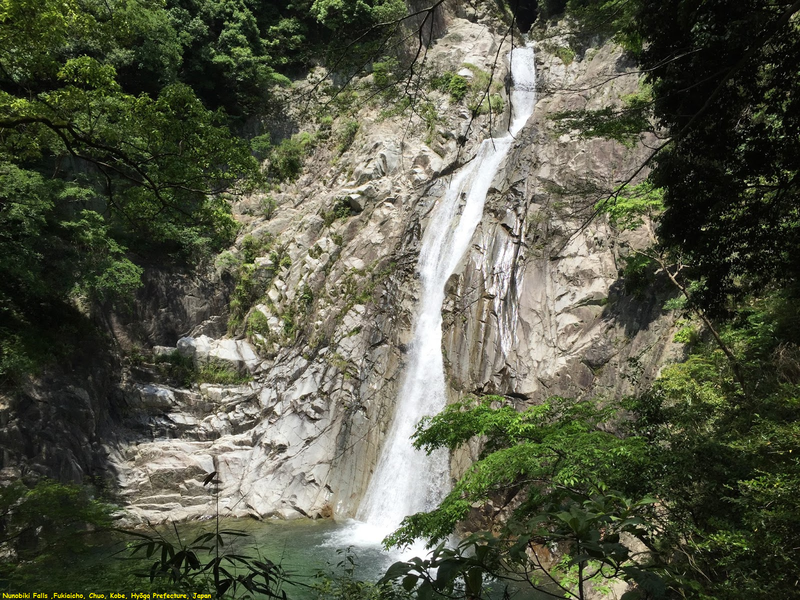 In Japan, Nunobiki is considered one of the greatest "divine falls" together with Kegon Falls and Nachi Falls. Nunobiki waterfalls comprises four separate falls: Ontaki, Mendaki, Tsutsumigadaki, and Meotodaki. Nunobiki Waterfall seemed to be more of an obscure locals-type attraction, it provided a relatively peaceful and convenient escape from the city of Kobe. It was amazing that you were able to experience such tranquility as technically, this was an urban waterfall given how easily accessible it was from the city (the walk started from right behind one of the subway stations).